Are you thinking to add an image gallery in the menu of your site? 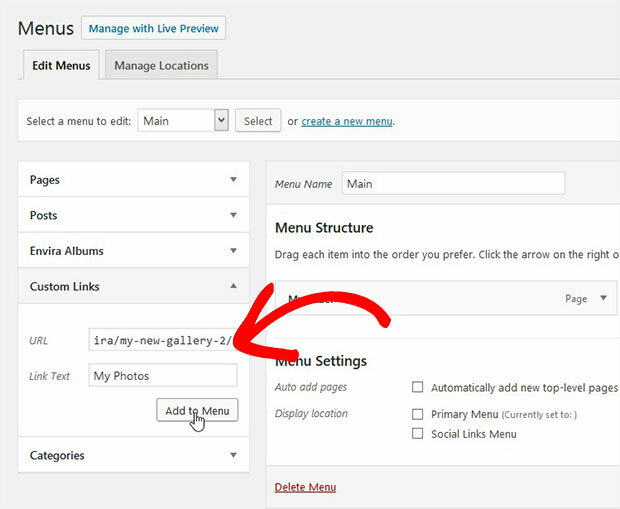 Do you want your users to navigate to the gallery photos from the WordPress menu? Having your visitors to see the photos of your site easily can increase your image views. In this tutorial, we will share how to add your WordPress gallery to main navigation menu. You may know that the menu navigation has links for the website pages. Including an image gallery to the menu is possible if your gallery has a standalone URL. However, it will help to rank your images in the search engines. 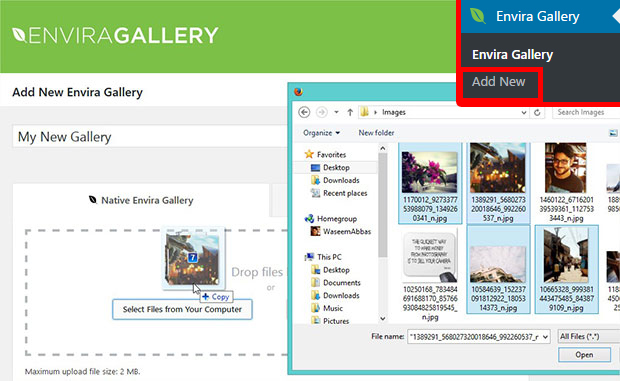 It is recommended to use Envira Gallery plugin to create your image gallery. It gives a unique URL to all the WordPress galleries. 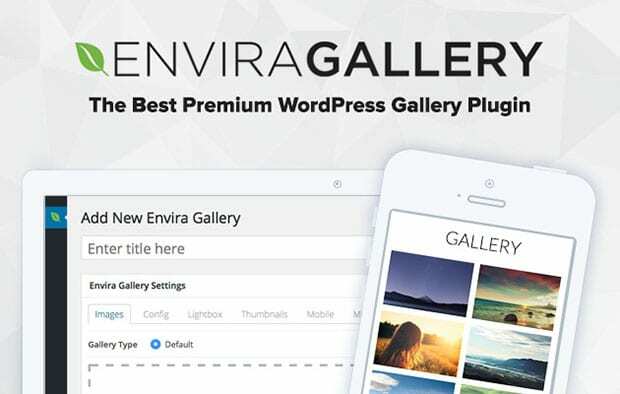 To start with adding the image gallery to the menu, you need to install and activate Envira Gallery plugin on your website. If you don’t know about the installation process of this plugin, then simply check out this guide on how to install Envira in WordPress. 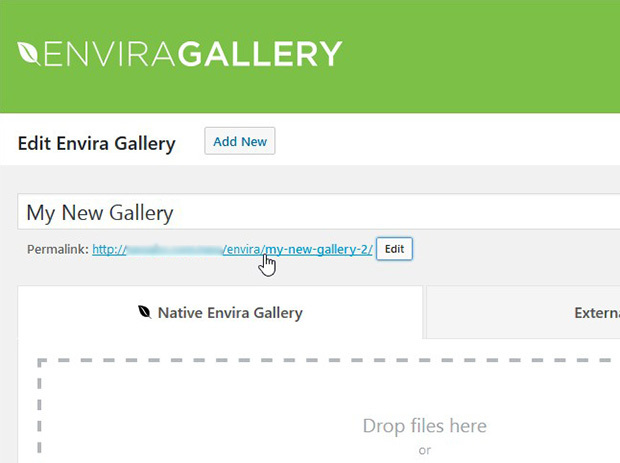 Once the image gallery plugin is activated, you need to go to Envira Gallery » Add New from your WordPress admin backend. Go ahead and give a title to your image gallery. You should drop your photos in the Native Envira Gallery section. To edit the basic gallery settings, check out this guide on how to create an image gallery with thumbnails in WordPress. Once you are done with all the settings, hit the Publish button. After publishing the image gallery, you should copy the link below the title. This link can be used anywhere on the site to display your standalone image gallery. When you have the link of your image gallery, you need to go to Appearance » Menus and click on the Custom Links option. 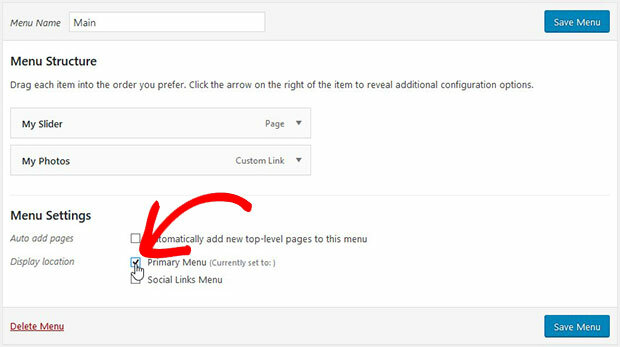 Simply paste the gallery permalink in the URL field, and add the link text that will appear in your menu to navigate your users to the image gallery. Make sure to hit the Add Menu button. Now you need to set the location from Menu Structure for the image gallery. Click on the Save Menu button and visit your site to see the WordPress gallery link in the main menu. That’s all. We hope this tutorial has helped you to learn how to add your WordPress gallery to main navigation menu. You may also want to check out our guide on how to sort images in WordPress galleries. In case your visitors are leaving your site before exploring your galleries, we recommend you to check this powerful exit-intent technology to convert abandoning website visitors into subscribers and customers.